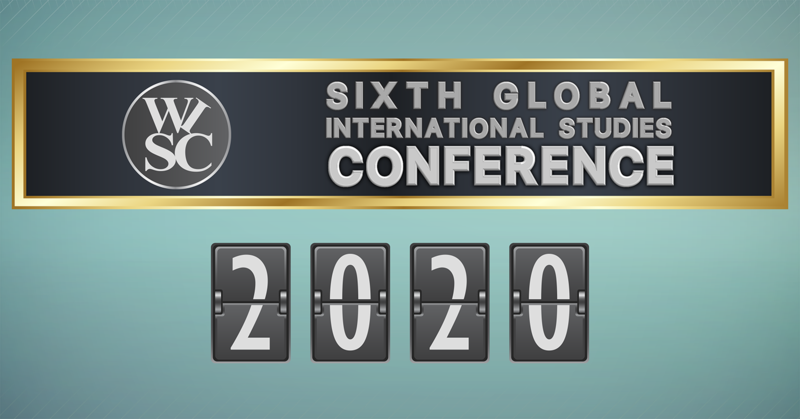 Due to extraordinary circumstances, Cancún had to be dropped as a site for the 6th Global International Studies Conference in 2020. The Governing Board is currently exploring whether a new venue can be found. We will post more Information on this website in due course.